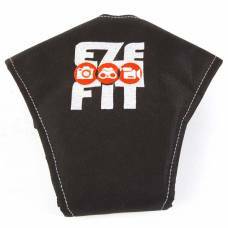 Eze-Fit Photography Equipment is made from strong and durable materials to protect your camera gear in all situations while giving you the freedom to enjoy your journey to the fullest. This professional video camera harness will protect you gear against accidentally falling and getting damaged. 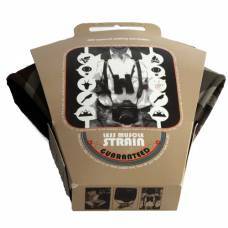 The Eze-fit Harness will not only make you look like a extreme professional, but will also provide y..